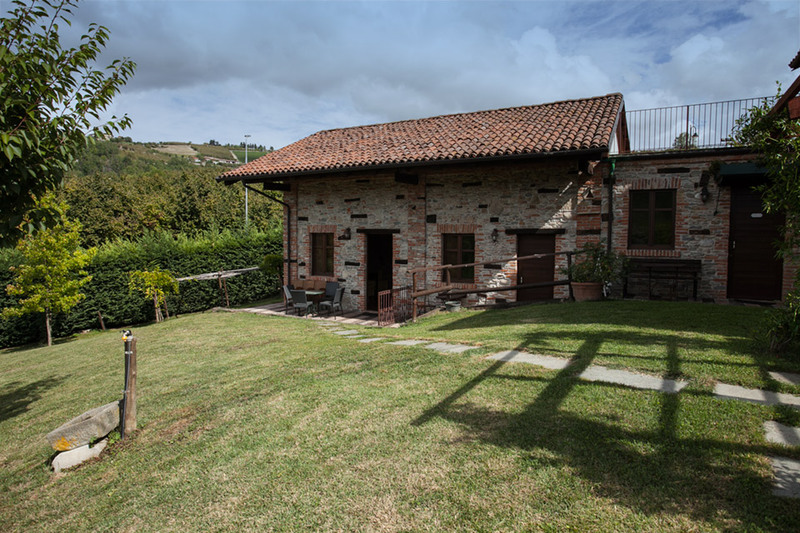 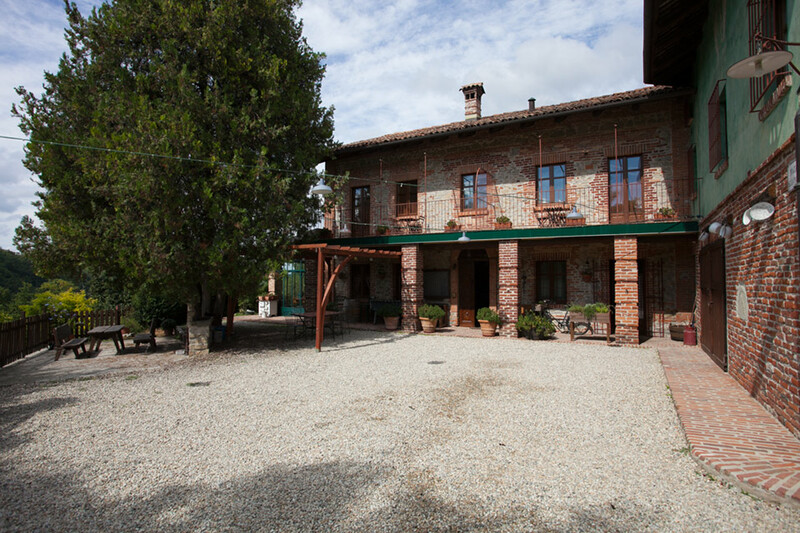 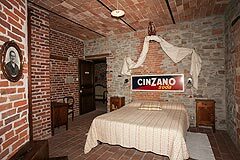 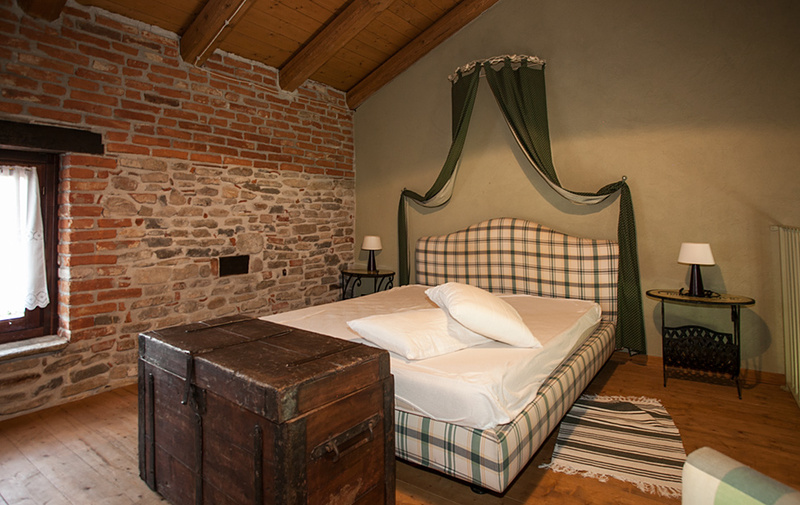 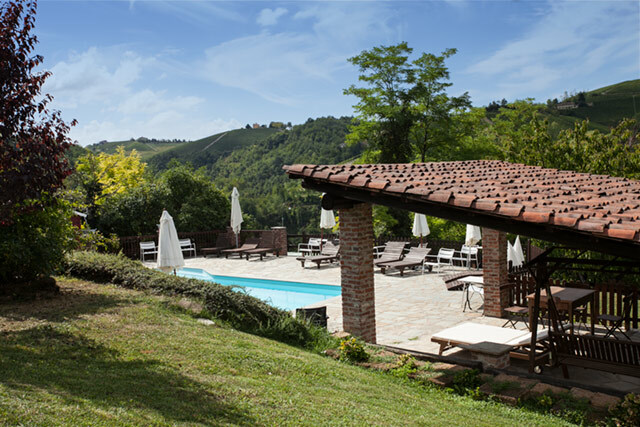 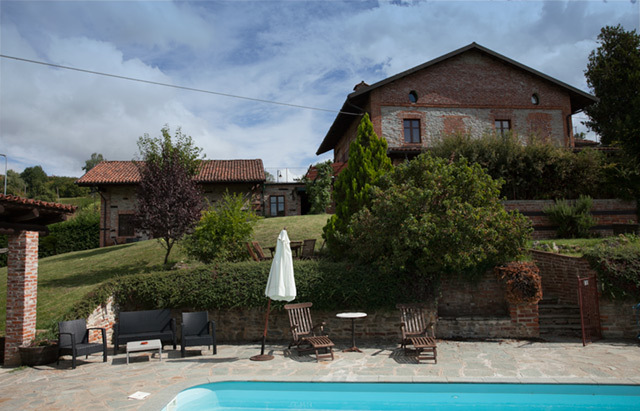 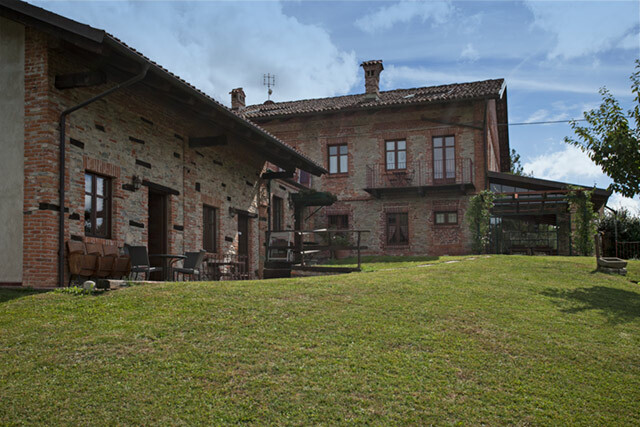 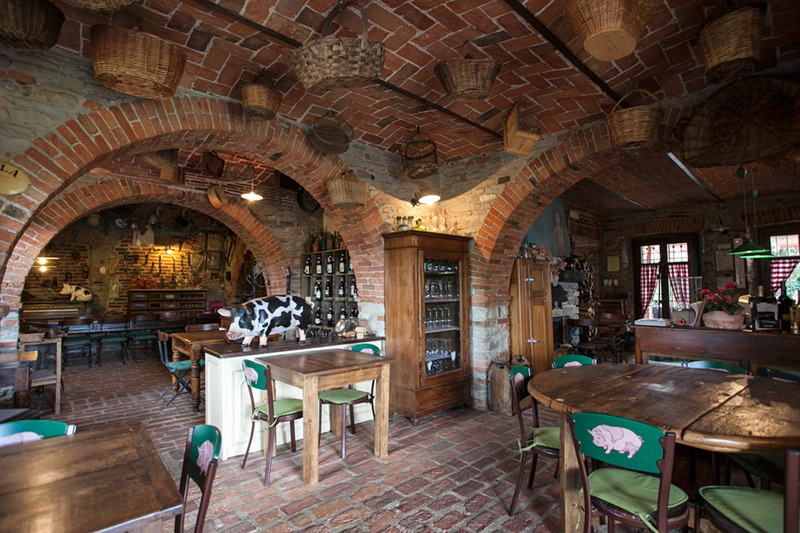 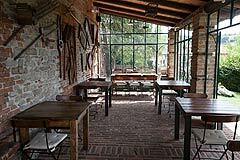 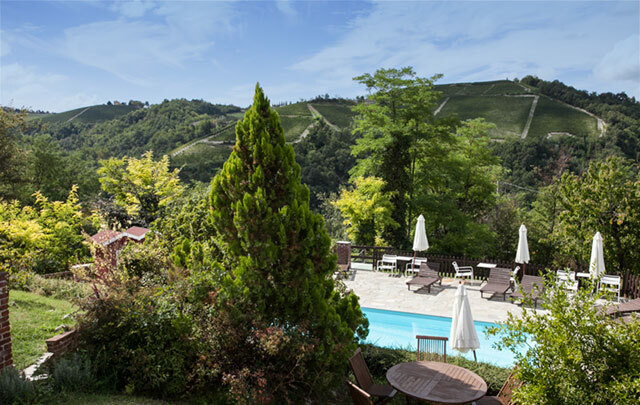 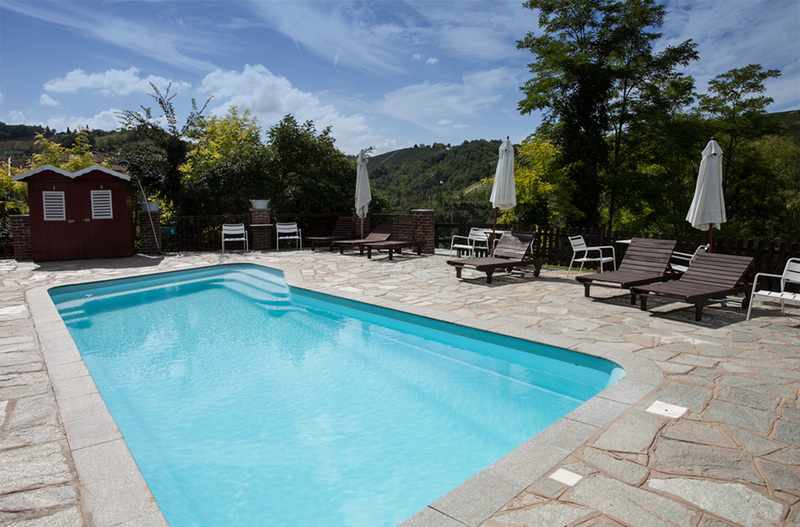 Country Hotel with swimming pool in the heart of the Langhe situated in a south facing panoramic location with views over the countryside and vineyards. 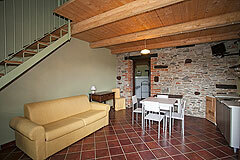 Located in a tranquil private position with neighbouring houses close by. Alba, Barolo, Monforte and Serralunga are all just a short drive away. 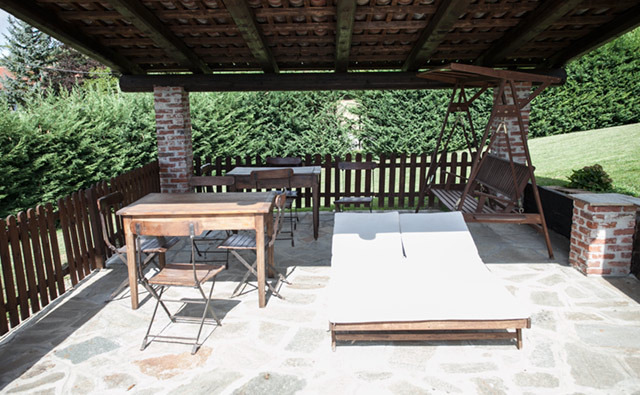 Milan,Turin, the Italian Riviera, Italian Lakes and Alpine ski resort are all close by. 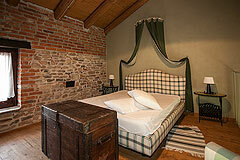 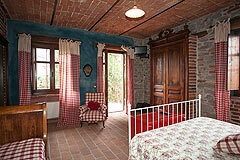 Character Hotel, Restaurant and swimming pool beautifully restored providing high quality rustic style accommodation. 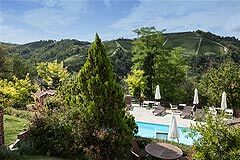 Situated in a tranquil private position on the edge of a small village with beautiful views overlooking the rolling hills covered with vineyards. The property is surrounded by its own grounds including a charming swimming pool area. 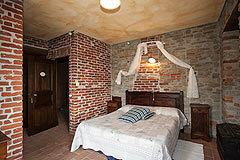 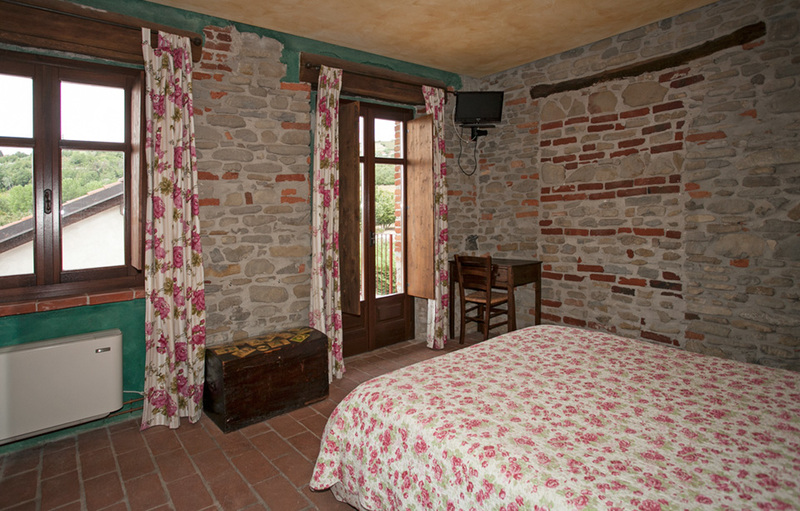 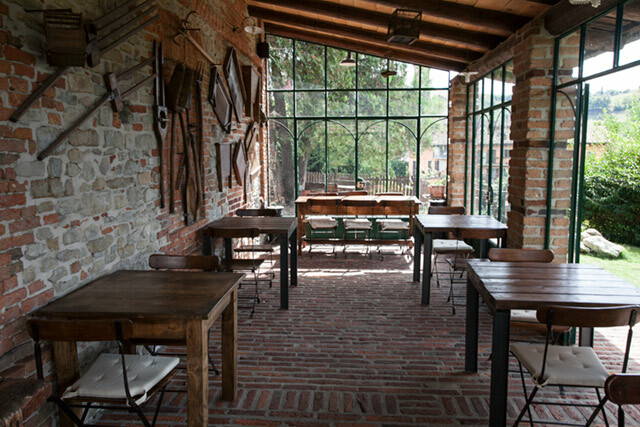 The main residence is renovated with great care, featuring exposed old brick and stone. There are 6 unique guest rooms, many enjoy private terrace areas or balconies. On the ground floor there is a professional kitchen, dining room, bar and bathroom. On the first floor there are 4 guest bedrooms, all with en-suite bathrooms and with their own private terrace, while on the second floor there are a further two rooms. 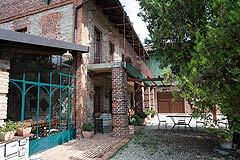 There is a further character house where the owners live. Other outbuildings include a good size garage and rooms to store garden equipment. This is a property that must be seen to be fully appreciated. 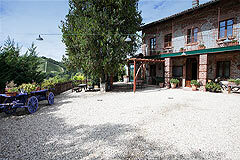 Email for further info and to organise a viewing appointment.